In this 3rd part of our XREF tutorial series, we cover how you can control reference files appearance. Ideally, you don’t modify the XREF file. You only work with your files. If you use an architect drawing, for example, you are not allowed to alter it. But you can control how the referenced files look on your drawing. You only need to show a small part of the drawing, not the entire floor plan. The drawings don’t use the same plot styles like yours. This is often the case if the architect doesn’t work in the same company as you do. You need to emphasize your drawing and need to show referenced files thinner. The first method is by editing the file itself. You can open the file and then modify it. However, I won’t suggest this option unless you are the owner of the reference file. If another engineer is working on that file and she will change the design, do not this option. You can open the reference file and modify it directly. 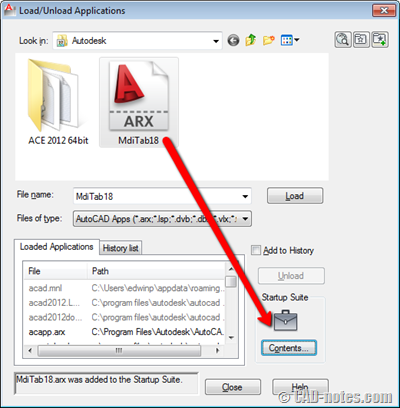 AutoCAD allows you to do this within the host file. Click the reference file, and you can choose the edit option from the ribbon. Edit Reference In-Place allows you to edit the reference file from within the host file. This can be useful if you need to use the host file as reference. After you save the reference file, the person who works on the host file will be notified that the reference file has changed. This will ensure they work with the latest file. You can clip the reference file and only show necessary area. You can use XCLIP command or use Create Clipping Boundary from the contextual tab. This is very useful when you need to show only a part of the reference file. And you will still have the XREF benefits. Another common change we do to a reference file is to change the layer properties. 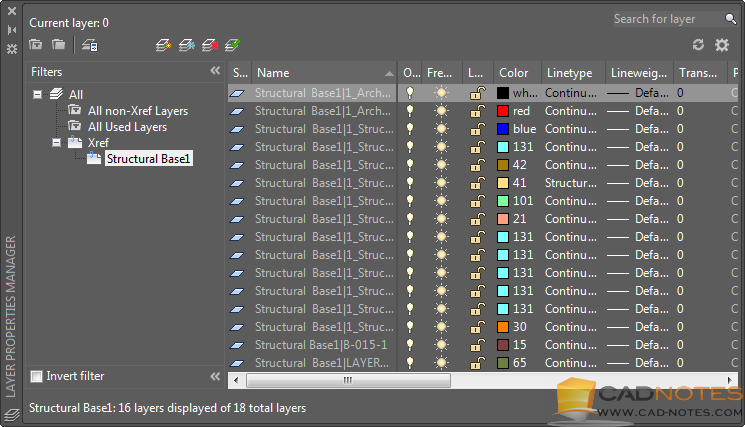 You can change the layer properties on host layer without affecting the original files. If you change the wall color and line weight, it will only apply to the host file. It means you can make the drawing appearance to comply your standard, without modifying the original file. If you open the Layer Manager, you can see Xref group filter. AutoCAD creates this automatically. When you click the file name, it will list all layers in that particular drawing. You can modify all the properties as necessary. You can freeze the layers, change the colors, line weight and other required modification. Reference files are a reference. You only use them to help to work with your drawings. But you don’t modify the original files. It depends on the context, but this is the general practice. So there are limited ways to modify the drawing. Usually, we only clip the drawing and change the layer properties. However, if you are the reference file owner, you might need to change it. For example, you create a typical floor drawing and use it as a reference. 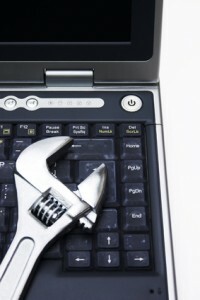 When you need to modify it, all other files will be updated automatically. What do you do to modify a reference file appearance? Do you work with the layers? Or you modify the original file? I’m glad that you find it useful! Thanks for the article. The command XCLIP is very useful. What is exactly host file? Is the file in our server? Host file is the file that has XREF attached to it. If you are working on a file, attach XREF to it, then it is the host file.